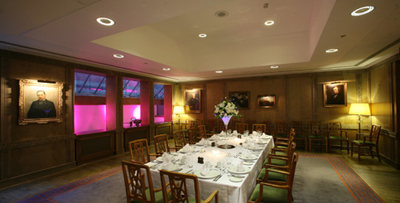 The Sutherland Labs in Central London is a unique venue for hire. 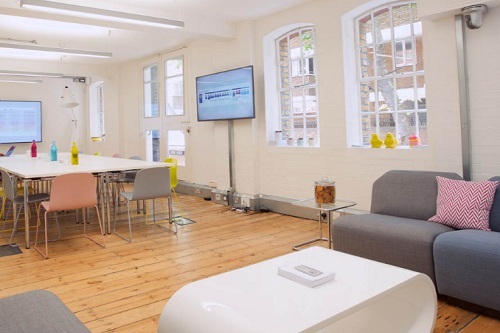 Set in a converter warehouse in Covent Garden, this unique space is ideal for hosting meetings, breakout sessions, focus groups, usability testing, innovation workshops, seminars and events. 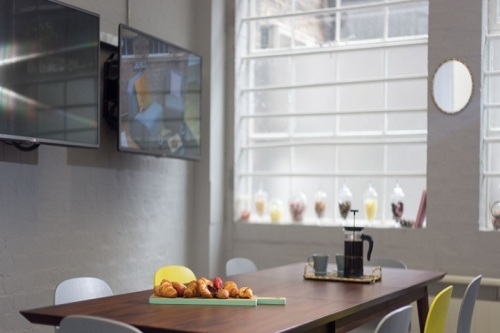 The Meeting Room features HD projectors, floor-to-ceiling whiteboards, 75- or 85-inch 4K TVs and modular furniture while the lounge, a bright and airy boardroom style meeting space which sits 10 people is fitted with comfortable sofas and tea making facilities. 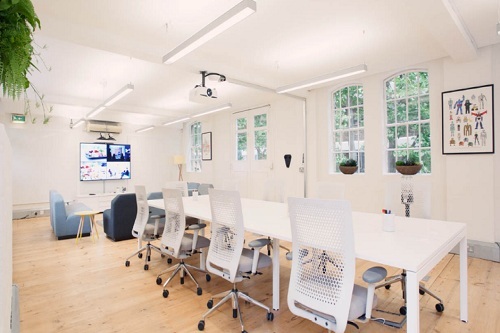 The Loft – A spacious, light and smartly furnished space, The Loft is perfect for hosting workshops, team away days and various events. It seats 14 people (boardroom style) & 9 people (sofa seating). The meeting room located on the second floor is one of the more eclectic meeting rooms with a mix of boardroom seating and slouchy sofas. It sits 10 people in total. The Sweet Shop is perfect for those with a sweet tooth. A relaxed and intimate meeting room, The Sweet shop sits 10 people and comes complete with an array of tempting treats. The Honourable Society of Gray’s Inn has a colourful history which dates back more than 600 years, making it a distinguished event venue for hire in London. Within 900 acres of Capability Brown landscaped grounds, Longleat is a great location for your corporate away days or company event.